Sometimes it seems as if entire supermarket aisles are devoted to high-fiber, protein-packed, multi-grain or whole-grain foods. The grain issue can be especially complicated. Whole grains are crucial for nutrients such as zinc, magnesium, B vitamins, and fiber. But, according to the federal program choosemyplate.gov, you need to carefully evaluate foods that make grains claims. 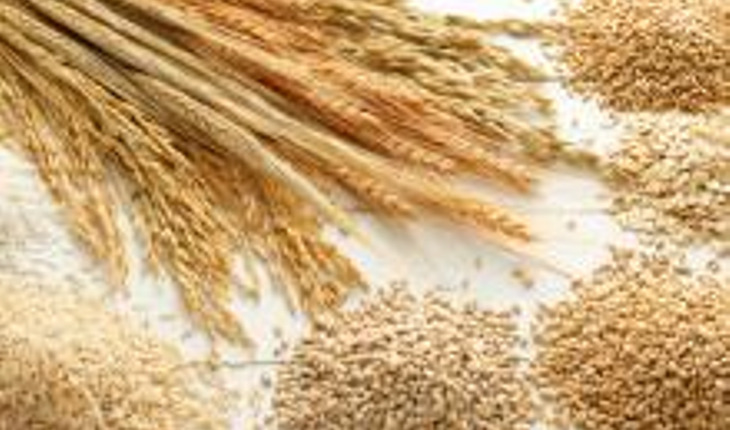 Here, the experts tell you how to get the best possible whole-grain nutrients. Look at the label According to the experts from choosemyplate.gov, you should look at the Nutrition Facts labels to see if the word “whole” is at the beginning of the ingredients list. Some whole-grain ingredients include whole oats, whole-wheat flour, whole-grain corn, whole-grain brown rice, wild rice, and whole rye. Be careful: Foods that say “multi-grain,” “100% wheat,” “high fiber,” or are brown in color may not be a whole-grain product. Choose foods that are lower in sodium, saturated fat, and sugars. A food that provdes at least 3 grams of fiber per serving is a good source of fiber. If it contains 5 or more grams, the experts say, it’s an excellent source of fiber. The gluten factor People who can’t eat wheat gluten can eat whole grains if they choose carefully, the choosemyplate experts say. Safe grains include buckwheat, certified gluten-free oats or oatmeal, popcorn, brown rice, wild rice, and quinoa that fit gluten-free diet needs. Check for freshness Be sure to buy only whole-grain products that are tightly packaged and well sealed. The product should look and smell fresh. Always check the expiration date and storage guidelines. When in doubt, return it. Keep a lid on it If you do decide to buy from bulk bins, use containers with tight-fitting lids to store the food, and keep it in a cool, dry location. A sealed container is important for maintaining freshness, avoiding moisture and reducing the possibility of bug infestations. Buy only what you need Purchase smaller quantities of whole-grain products to reduce spoilage. The choosemyplate experts say that most grains in sealed packaging can be kept in the freezer. Wrap it up Whole-grain bread is best stored at room temperature in its original packaging, with a plastic lock or twist tie. Refrigerating it will lead to a loss of moisture and premature staleness. You can also store it in the freezer. Know the shelf life The oil in different whole-grain flours differs, so the shelf life won’t be exactly the same, the choosemyplate experts say. Most whole-grain flours will keep in the freezer for six to eight months. Cooked brown rice, the experts say, can be refrigerated 3 to 5 days and can be frozen up to 6 months. For more information about nutritious eating, visit choosemyplate.gov.